Things on Cowboy’s Head. No. 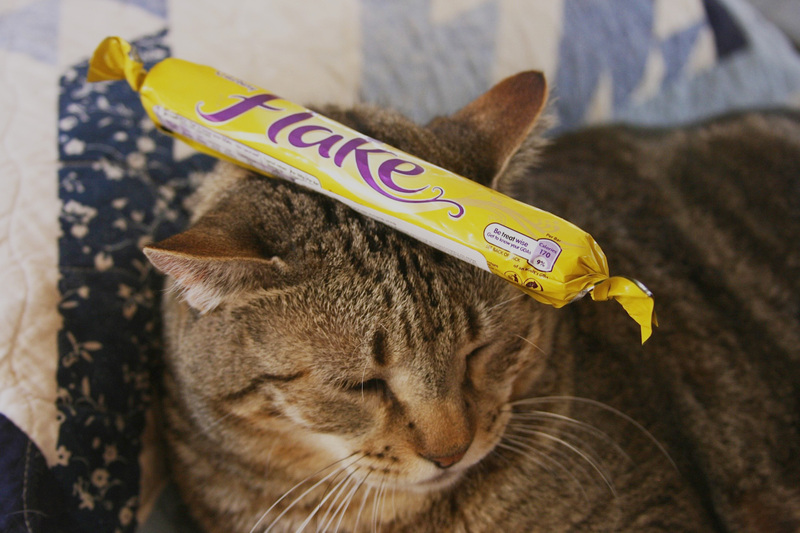 31: Chocolate Flake.